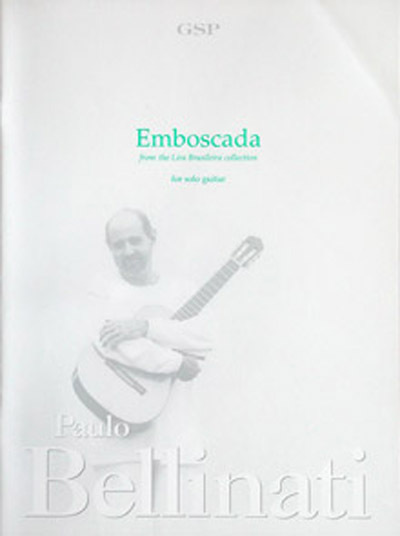 Emboscada (Ambush), dedicated to the pianist and composer Lelo Nazario, is a Xaxado inspired by the music of the northeastern countryside. It evokes a time when "Lampiao", the leader the cangaceiros (bandits), used to ambush the police, whom they referred to as macacos (monkeys). The Xaxado is a dance originally played by a very typical but unusual instrumental trio: sanfona (accordion), triangulo (triangle) and zabumba (bass drum). The players wear cangaceiros clothing and, while holding and playing their instruments, perform the choreography.